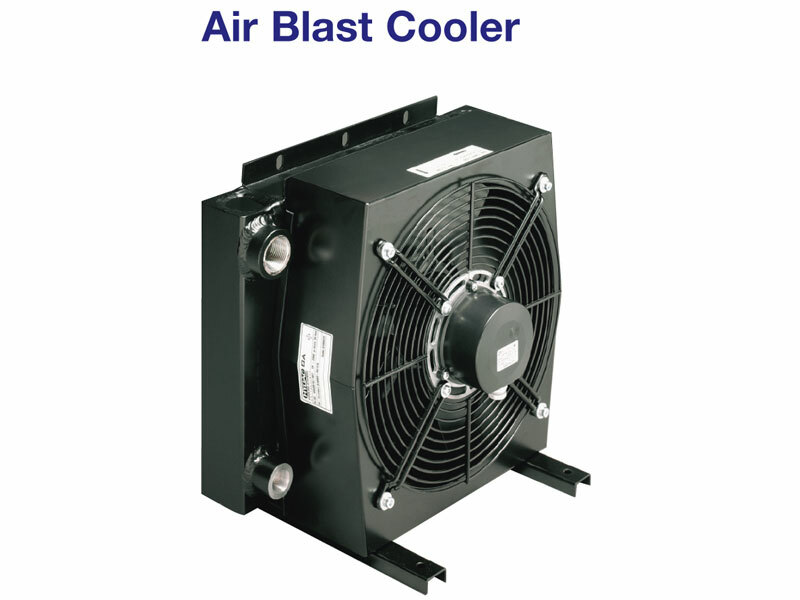 The Air Blast Cooler uses a combination of high performance cooling elements and high capacity, compact AC electrically powered fans to give long trouble-free operation in arduous applications. The compact design provides the highest cooling performance in heat dissipation whilst minimizing the space required. Also Available with ATEX Zone 1 Antistatic Exd Motor.